Whilst no-one wants to be a complete tool, every company salesman has, at one time or another, attempted to sell one. 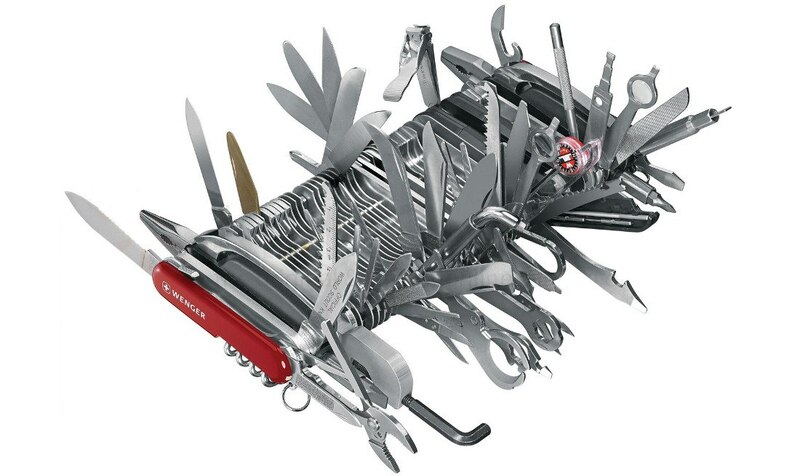 The problem is that complete tools don’t really exist. Have you ever tried to turn a stiff screw with a multi-tool vs a straightforward screwdriver? Ever tried to saw through a log for 10 minutes, gradually increasing the amplitude and frequency of curses? There are always trade offs and there are always pros and cons. Any time we think we have bought the complete answer the question changes. Is this useful? What if you could carry four proper tools and upgrade them one at a time? Our proposition is that most of the biggest challenges in the World are best solved by a flexible range of tools; that choosing between HAPS, UAVs and Satellites is probably the wrong question and that the best answer we can achieve is a mixed, hybrid constellation. Viewed in this light, the space industry should view the growing HAPS market as an opportunity to offer a more robust, flexible, upgradeable solution to their customers. We HAPS developers should stop using phrases like ‘cheap satellite replacement’. Archangel Aerospace have long believed that the language and stance of many industry players is competitive to a self-defeating level. We can get more from a HAPS-enabled satellite constellation and more from a satellite-enabled HAPS fleet. 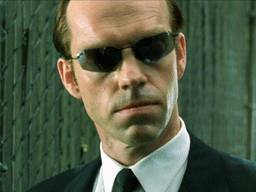 We’d all be better off putting a tool into the tool box than trying to be Gerber. Arguably the key advantage of satellites over conventional aircraft is endurance. Converging advances in several technologies are now allowing hitherto unseen endurances achievable by unmanned aircraft. Several solar-electric aircraft projects have attracted publicity in recent years. The most viable options to date include the Zephyr program in the UK, as well as re-imagined LTA concepts, such as Google’s Loon project in the US and Hybrid Air Vehicles in the UK. A HAPS is a platform or group of platforms capable of continued stratospheric (assume 65,000 ft) over-flight of a fixed ground location for >1 month, acting in a geostationary manner when viewed from the ground. Archangel Aerospace has worked on HAPS technology since it was founded in 2010. Our staff have worked in the area since 2002. Right now we are focusing our efforts on bridging the gap between unmanned aircraft and unmanned spacecraft, whatever the labels applied. 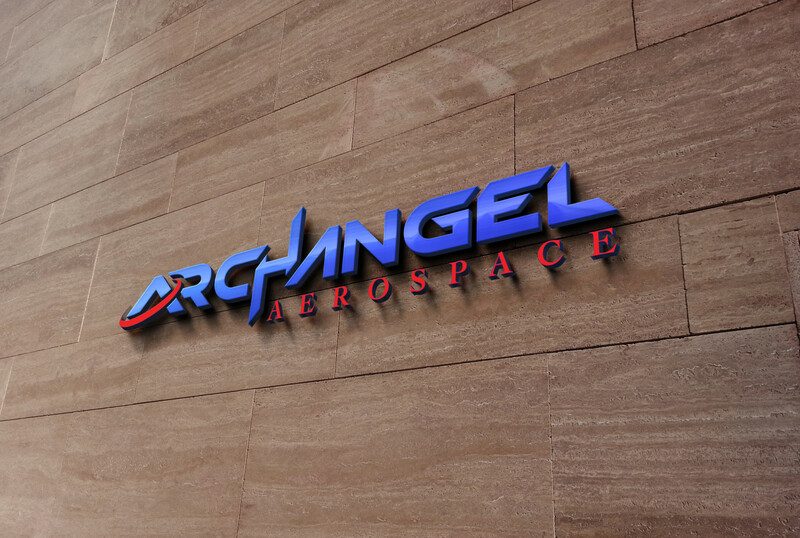 If you’d like to know more then by all means get in touch at question@archangelaerospace.com. To great fanfares we have finally moved into our new offices at Harwell. With the migration from London and Farnborough complete we have high hopes for our collaboration with ESA and STFC under our subsisdiary, Archangel Imaging, as well as the laser communications investigations that are ongoing. There is a lot of interesting physics going on here… and no-one is flying it. In the evolution of technology, things happen when it is time for them to happen. It becomes inevitable. The most successful set of examples I have read on this subject was in　What Technology Wants by Kevin Kelly. The norm in Hollywood is to release a film and wait to get sued. Why? Because there will always be someone who thinks their idea has been stolen. Ever noticed how we suddenly get a spate of cowboy films in a batch? How about disaster movies? Aliens? Sickly teenage vampire flicks seem to arrive by the puke bucket full? Even JK Rowling’s Harry Potter series was surrounded by a plethora of other stories about orphan boys being taken to wizard school, including one named Larry Potter. Did Rowling steal the idea for Harry Potter? Now we are seeing competition in the HAPS or HALE space start to look serious with　google acquiring Titan for $20M to start from scratch. Facebook have also　acquired the Ascenta staff　– the team behind the ill-fated　QinetiQ 1 balloon attempt　(although they were never part of the Zephyr team). The time has come for this technology. People get it. Hell, people even expect it now that they see solar panels in use everywhere and are connecting to the internet from previously unthinkable locations (like on board long haul flights). Now big companies are starting to throw substantial sums at even hints of achieving it. Happy times for someone, and Zephyr is 10 years ahead.